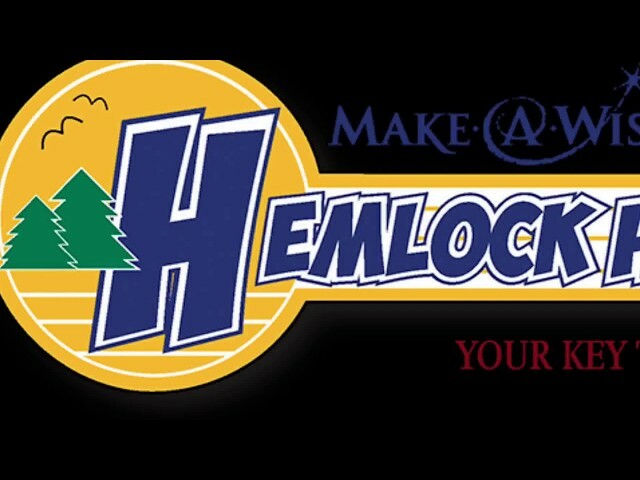 Welcome to Hemlock Hill RV - Your key to adventure! With a centralized location in Southington, Connecticut, Hemlock Hill RV is your one stop shop for all your traveling needs! Our Connecticut RV Dealer is ready to provide for your every need with our RV Sales, RV Service, RV Parts, and RV Finance departments! Visit our website for all you RV needs!